“Handbook For Mortals” is the first book in an urban fantasy/paranormal romance series that centers around Zade, a free-spirited twenty-something girl who comes from a long dynasty of tarot card readers who practice magick. Determined to forge her own path, Zade leaves her home in Tennessee to break free from Dela, her overprotective mother. Zade travels to Las Vegas and unbeknownst to anyone, she uses her supernatural powers to get cast in a premiere magic show led by the infamous magician Charles Spellman. Behind the scenes of this multimillion dollar production, Zade finds herself caught in a love triangle with Mac, the show’s handsome but rough-around-the-edges technical director, and Jackson, the tall, dark, handsome, charming bandleader. Handbook for Mortals premiered in August 2017 as a USA TODAY bestseller and is already in the works to be made into a motion picture. Lani Sarem always wanted to work in the entertainment industry. She began acting at age 3 and continued to act and perform through her early years. 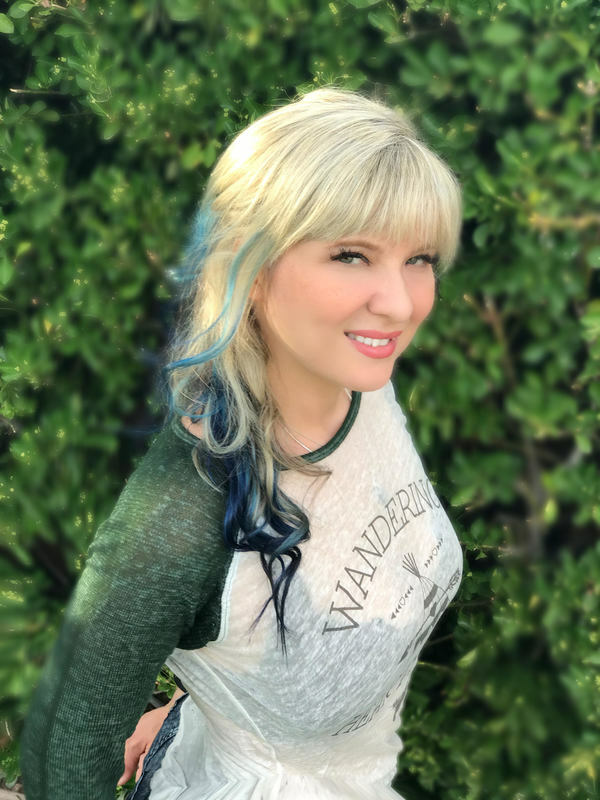 Lani started writing scripts when she was 11 and over the years has done everything from writing, acting, band managing and helping start and work festivals. She's managed bands like the Plain White T's and Blues Traveler and toured with everyone from Ryan Adams to Gnarls Barkley. Lani has appeared in films like Mall Cop 2, Jason Bourne, and most recently played Roxy in the SYFY original movie Trailer Park Shark.